Fertile, Minn. (October 14, 2013) - Christian Brothers Racing is happy to welcome Canadian powersports outlet Royal Distributing as a team sponsor for the 2013-2014 season. Canada?s retail powersports leader, Royal Distributing will back Dave Joanis? Royal Distributing Christian Brothers Arctic Cat on the ISOC National snocross tour. ?We are excited to work with Christian Brothers Racing this coming season,? said Royal Distributing?s John Mochrie. ?We couldn?t ask for a more professional team to represent us on the ISOC National circuit.? Royal Distributing is an online, catalog and retail store outlet with store locations in Guelph, Innisfil, Sudbury and Whitby. 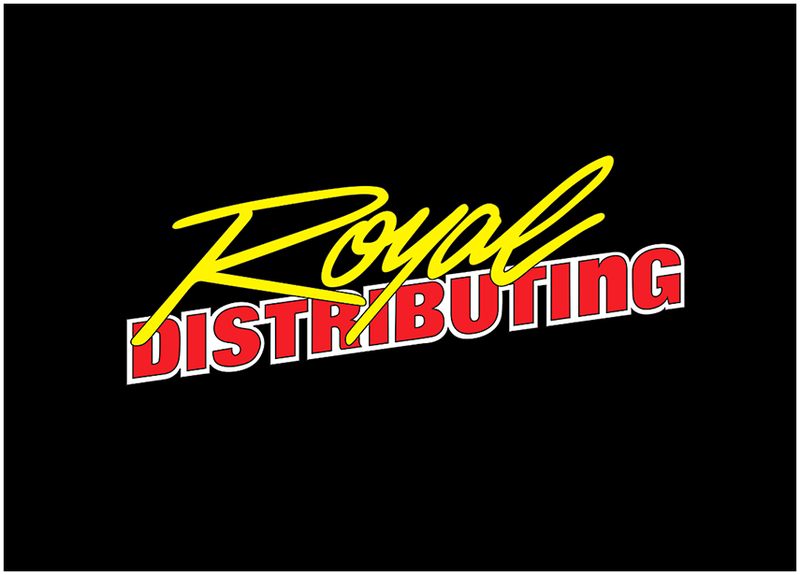 For more information visit www.royaldistributing.com. Last season Joanis scored four wins in the ISOC Pro Lite class on his was to a third place finish in season points. This season he will step up to the premier Pro Open class where he will race alongside teammate Logan Christian. ?We think Royal Distributing and Dave Joanis are going to be positive additions to our team,? said Christian Brothers Racing team co-owner Dwight Christian. ?Royal Distributing has a flawless reputation and Dave was Top 3 in Pro Lite last season. We hope to work together to carry on our mutual success. ?